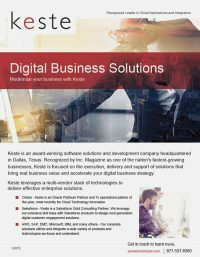 Keste was recently featured in Oracle Profit Magazine Online on Enabling Enterprise Mobility. 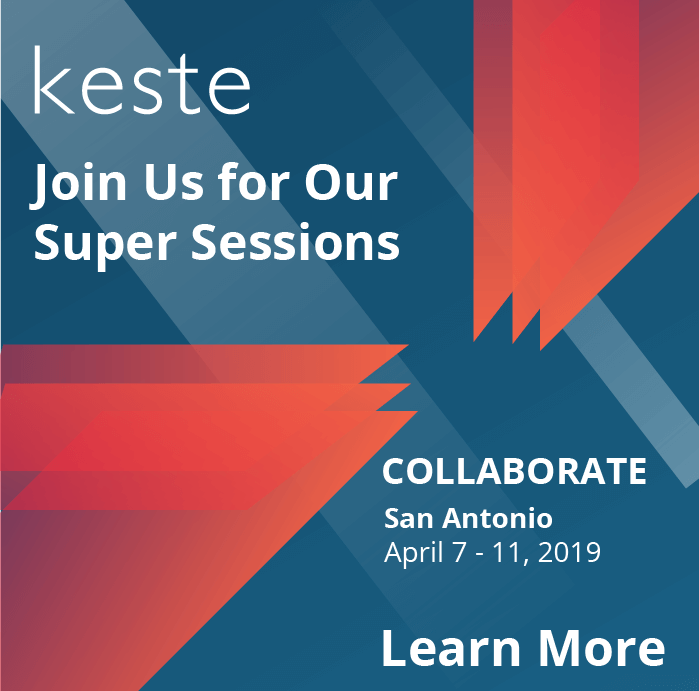 Keste CTO Sri Ayyeppen explains how Oracle customers can leverage their existing investment to quickly develop and deploy enterprise mobile solutions. 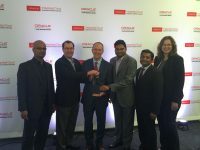 And he offers five guidelines to follow as you begin building and employing mobile applications. Read the article here.